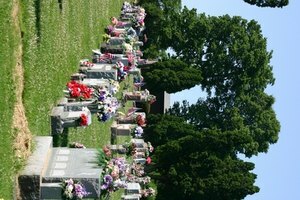 Grant assistance may help to pay for funeral and burial costs. As the old adage goes, two things are certain: death and taxes. Still, it is not uncommon to find oneself in the unexpected position of needing to bury a loved one but lacking the requisite funds. In this difficult place, depending on your circumstances, there may be grant money available to help. Your employer may offer assistance for employees and eligible family members experiencing economic hardship. Employees of Fifth Third Bank, for example, can get help through The Fifth Third Cares Fund. Employees should start by inquiring with their Human Resources department or EAP program, if applicable, for more information. Churches often provide assistance to residents of the local community, and particularly for regularly-attending church members. Larger religious organizations may also offer help. Local, regional and national charitable organizations, like Catholic Charities, offer assistance to people with financial hardship. The American Red Cross goes beyond assistance stemming from disasters, providing compassionate services to the needy. Each branch of the military has a charity to assist members of the armed forces and their families with economic hardship. 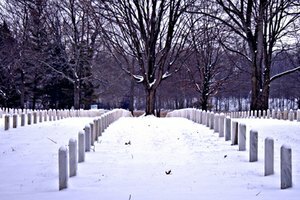 The Veterans’ Benefits Administration offers a burial allowance to assist with plot or internment expense for veterans not buried in national cemeteries. 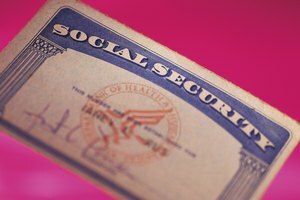 For workers who paid into the Social Security system, the surviving spouse is entitled to a one-time, lump sum death benefit that could be used to offset funeral costs. This is in addition to any monthly benefits for which the surviving spouse and/or children may be eligible. The Railroad Retirement Board also pays a lump sum death benefit to the families of railroad workers. The Federal Emergency Management Association (FEMA) provides assistance by way of the Individual and Family Grant following a natural disaster for related financial needs, including funeral expenses. State and local governing bodies may offer financial assistance. In Wisconsin, for example, the Department of Health Services has the Funeral and Cemetery Aids Program to pay for the death-related expenses of eligible public assistance recipients whose estates cannot afford to cover the costs. By way of the Department of Justice Office of Victims of Crime, each state administers funds to assist crime victims experiencing hardship with burial and funeral expenses. Other groups offering assistance, usually only to members and their families, might include mutual aid societies, unions and fraternal organizations. For international assistance, there may be country-specific resources as well. Patricia Woodside has written articles, business proposals and training manuals since 1985 while working in information systems management and business consulting. In 2006, she began writing short fiction for women's magazines, The Wild Rose Press and Amani Publishing, and book reviews for FreshFiction.com. Woodside received an engineering degree from Cornell University and an MBA from the University of Cincinnati. 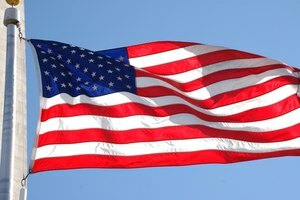 How do I Lose Veteran Benefits? Woodside, Patricia. "Grants to Help Pay for Funeral Costs." 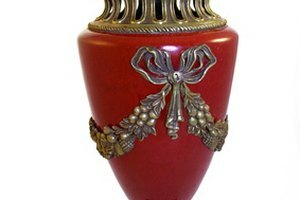 Synonym, https://classroom.synonym.com/grants-to-help-pay-for-funeral-costs-12081118.html. 29 September 2017.